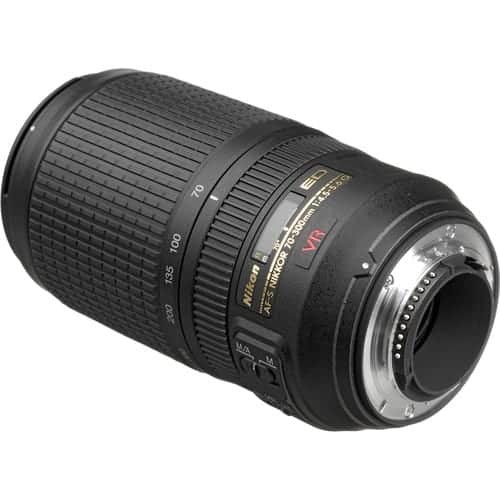 View cart “Nikon Lens AF-S NIKKOR 500MM F/4E FL ED VR” has been added to your cart. 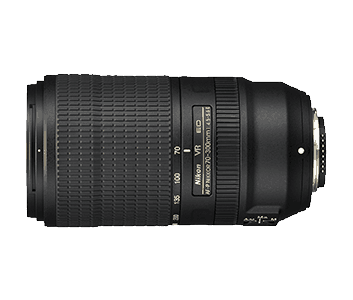 Introducing the AF-P NIKKOR 70-300mm f/4.5-5.6E ED VR that is set to broaden the reach of your telephoto abilities. 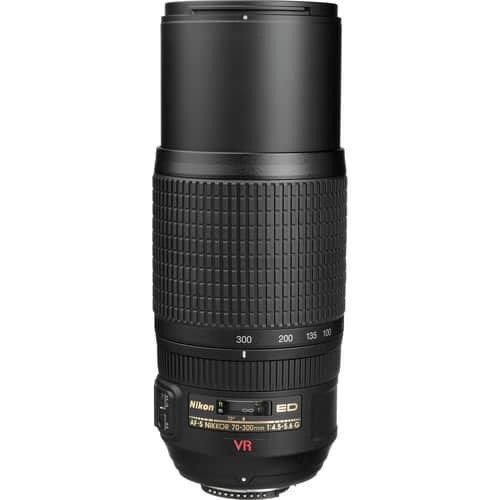 With a focal length range of 70 to 300 mm, this new FX-format compatible telephoto zoom lens is perfect for when you need to get up close with the action on the field or other distant subjects. It also boasts the agility to match its superior optical performance, so you can confidently capture fast-paced movement every time. Swiftly record crystal-clear images by making full use of its upgraded features such as a quiet, high-speed and highly accurate autofocus (AF) drive; effective Vibration Reduction (VR) function that delivers an effect equivalent to a shutter speed 4.5 stops faster1; and chromatic aberration that is effectively corrected with an Extra-Low Dispersion (ED) glass element. 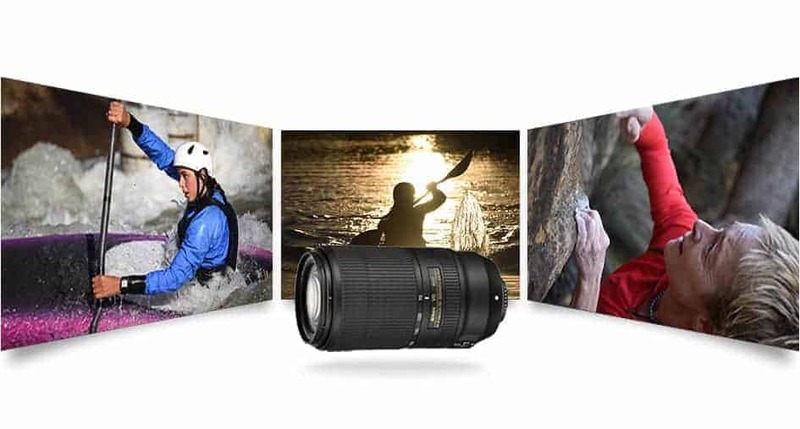 Bring your ambitions further with the revolutionary AF-P NIKKOR 70-300mm f/4.5-5.6E ED VR that effortlessly expands your photography range. 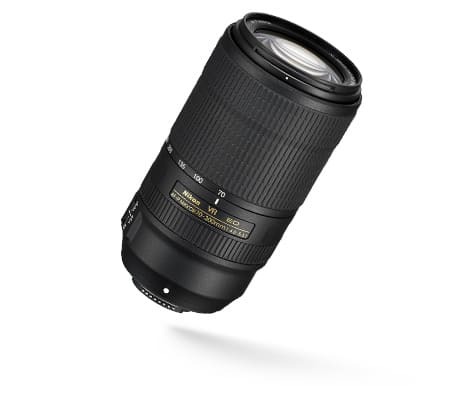 Deliver even more breathtaking photos with the new AF-P NIKKOR 70-300mm f/4.5-5.6E ED VR telephoto zoom lens. 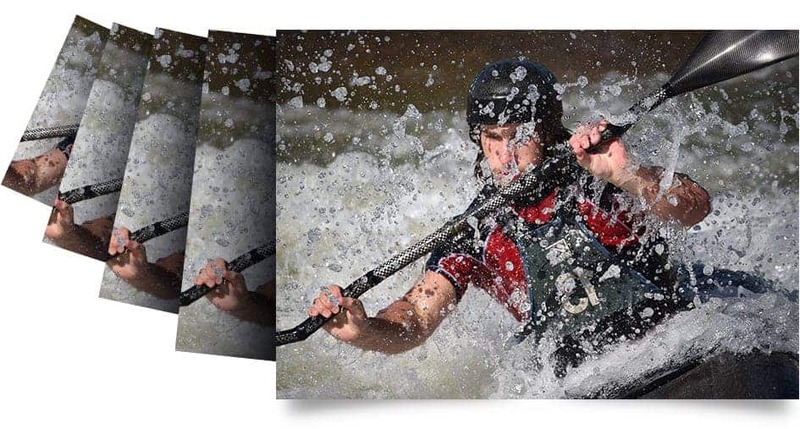 Featuring an ED glass element that corrects chromatic aberration effectively even at the periphery, it has the ability to produce images that are sharp, with colours that are more true-to-life, even in high-contrast situations. When paired with modern high-resolution cameras, it outpaces the competition with its excellent high-resolution imagery. 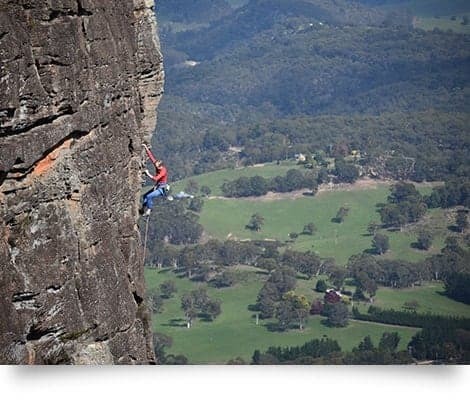 Stay at the top of your game under any circumstance. 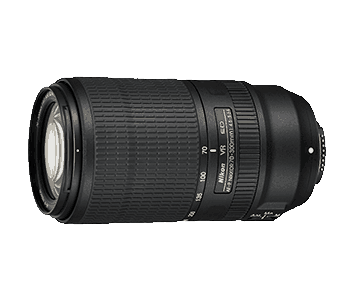 The AF-P NIKKOR 70-300mm f/4.5-5.6E ED VR features a vastly improved, fast and highly accurate AF function. With its stepping motor (STM), you can swiftly and smoothly change focus, allowing an uninterrupted transition even when capturing action in your videos. 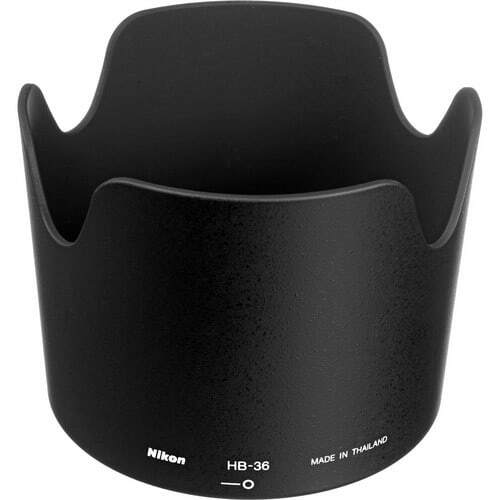 The lens is also nimble and ultra-responsive to challenging scenarios as its built-in VR function delivers an effect equivalent to a shutter speed 4.5 stops1 faster in Normal mode. When VR Sport mode is employed, a stable viewfinder image enables easier composition for you to score that perfect shot, even with the fast-paced action on the field. 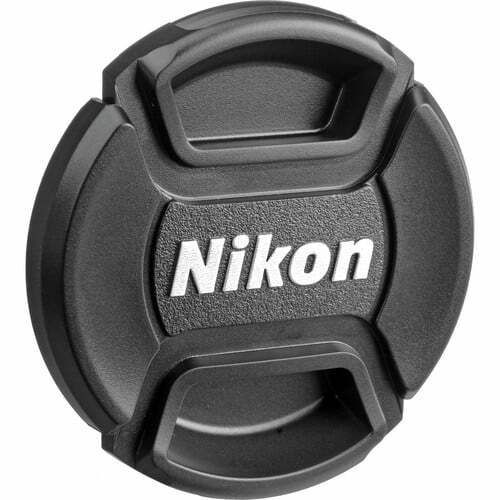 Rigorously tested for dust and drip-resistant performance, this lens is designed for a rugged reliability that you can count on. 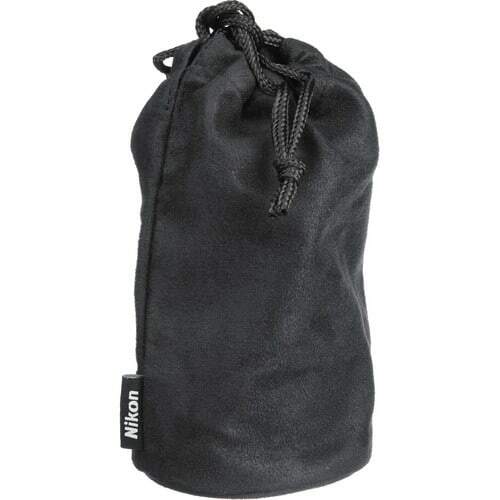 Movable parts and other sections are sealed to protect the interior of the lens against dust and water droplets, making it a versatile and effective lens in a wide range of environments. 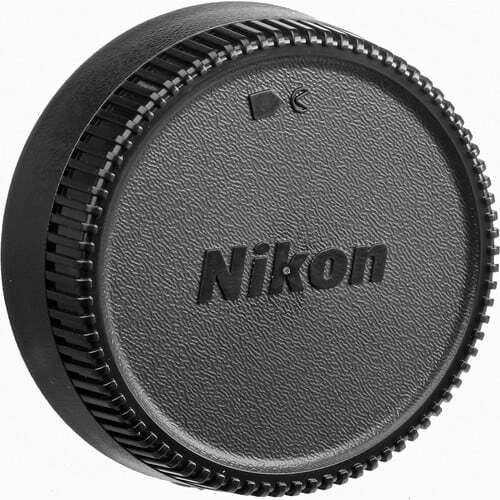 Comfort, too, is also a top priority in its structure, with its focus ring and zoom ring engineered for appropriate torque to ensure smooth operability of manual focusing and zooming. 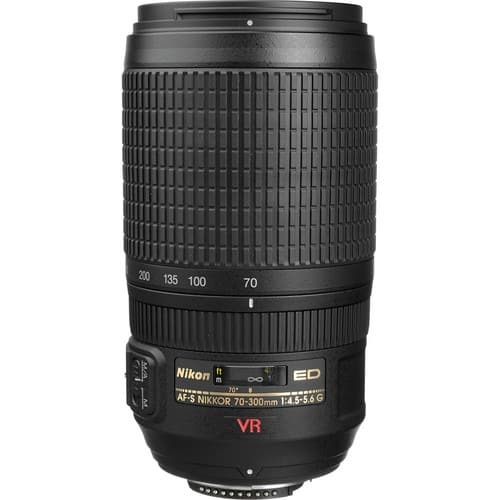 The AF-P NIKKOR 70-300mm f/4.5-5.6E ED VR is an all-rounder employing the latest technology that helps you push the boundaries of telephotography even further.